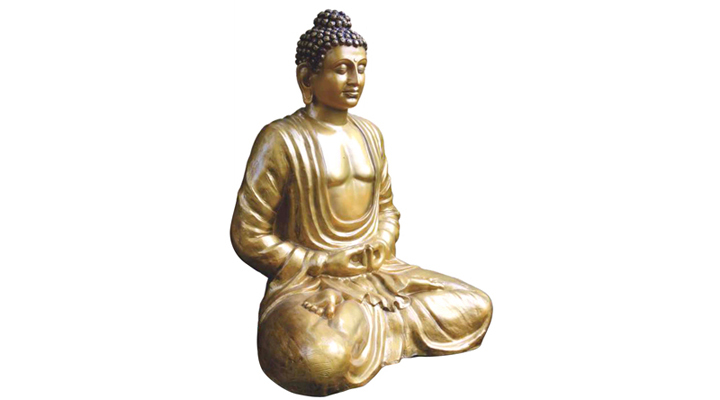 For the purpose of decoration and increasing the spiritual quotient of a place, the offered Antique Buddha Sculpture is considered to be one of the best options available. Manufactured in compliance with the set industrial norms and guidelines, using the finest raw materials, its quality never deteriorates. The offered product marked at the best art possible, has a longer lifespan, superior elegance and fine finishing.